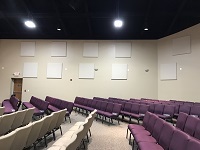 Why Acoustical Treatment In Performance Spaces. 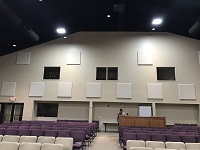 Start By Reading This Article. 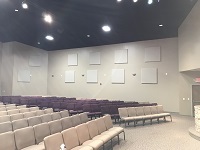 Our most recent acoustical design and installation is installed at Fairfield Church of Christ.